Siliguri: The Trinamul Congress's hill leadership has decided to seek the advice of the top echelons of the organisation whether to induct Gorkha Janmukti Morcha leaders and supporters who want to join the ruling party. Rajen Mukhia, the president of Darjeeling district (hill) Trinamul, said many leaders and workers of the Morcha had expressed the wish to join the ruling party. "As normality has been restored in the hills, many Morcha leaders and supporters have contacted us and want to join our party. We cannot welcome them to our party without the consent of the state leadership. So, we have decided to raise the issue at the October 25 meeting that would be held in Calcutta and seek suggestion from the top leaders," said Mukhia. He said there were some who had deserted Trinamul and joined parties like the Morcha and the GNLF during the latest agitation. Now, he said, most of them want to return to Trinamul. "We have spoken to our workers and leaders in the hills who, despite intimidations and attacks by the Morcha, did not leave our party. These people don't want the deserters to rejoin the party as they have proved to be opportunists. We will also convey it to our central leaders and request them to guide us as to whether they should be re-inducted into the party," the Trinamul leader said. Trinamul insiders said a major section of Morcha leaders and workers who had participated in the agitation now wanted to lead a normal life and were disillusioned with their party. That is why they are approaching Trinamul, despite its anti-Gorkhaland stance. The split in the Morcha has also left many workers and supporters confused. 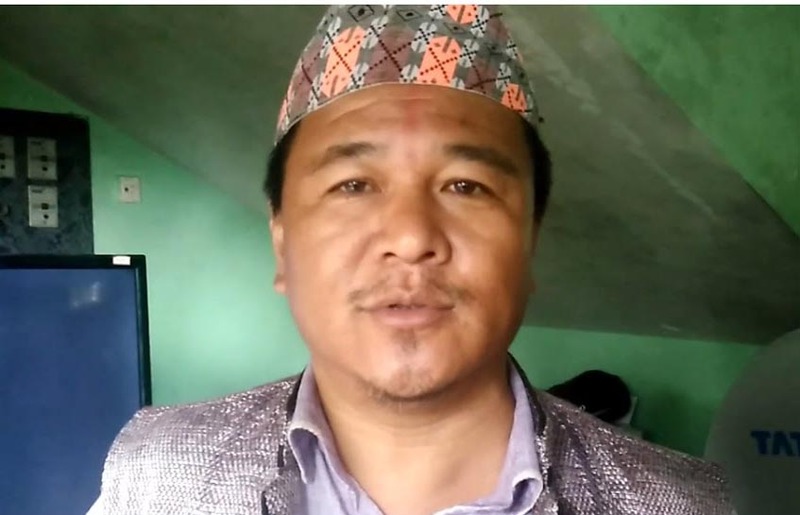 "Binay Tamang is working in close coordination with the state while Bimal Gurung is evading arrest. Such a situation has left a section of people confused. Instead of moving to Binay's camp, many of them who were involved in the agitation, want to join Trinamul to avoid police and legal action," said an observer. The Trinamul Congress's hill leadership has decided to seek the advice of the top echelons of the organisation whether to induct Gorkha Janmukti Morcha leaders and supporters who want to join the ruling party.